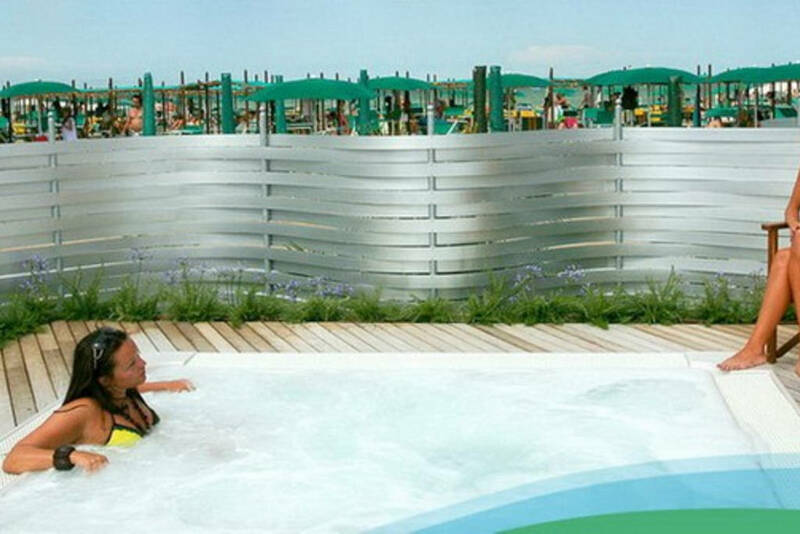 The establishment at the sea called “Beach of the Sun 86-87” is a recent bathing resort created by the enterprising and innovative minds of Ferdinando, Gloria and Massimiliano bathing resort 87 and Davide, Luca and Monica bathing resort 86. 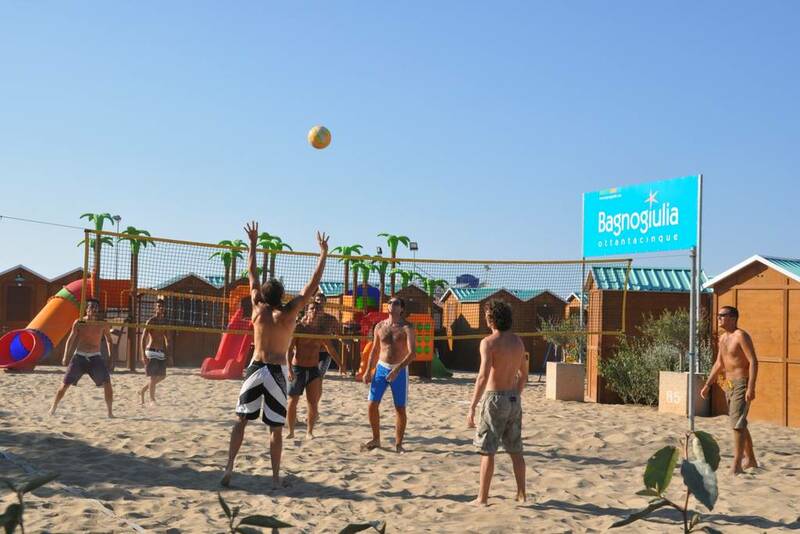 These entrepreneurs believed in the merging of two beaches, in order to offer their customers more services and professionalism. 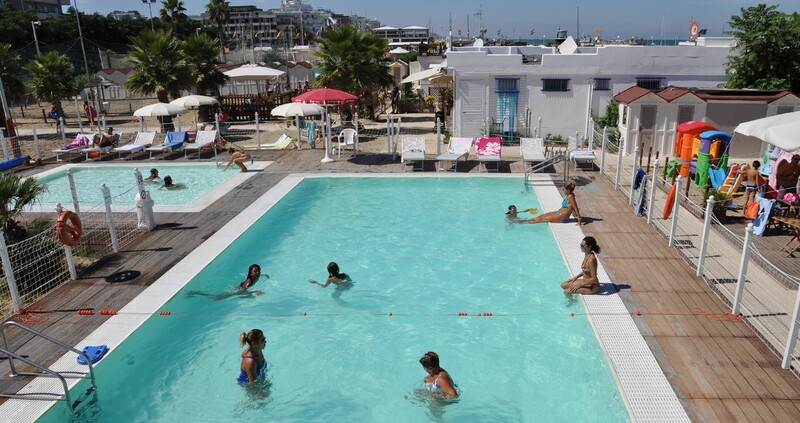 The new complex, located in the center of Riccione, between the touristharbor and the famous Viale Ceccarini, offers an unforgettable sea view, enriched with two suggestive swimming pools , enlightened in the evening, to create a magical atmosphere. 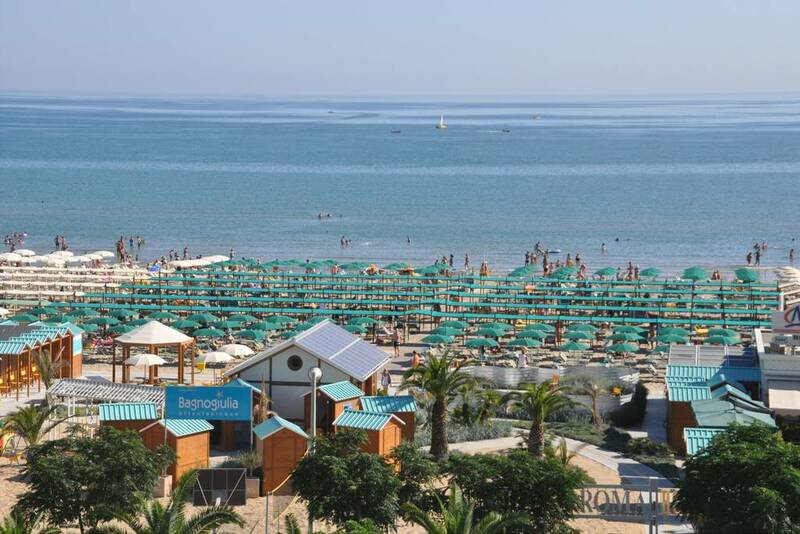 : info@spiaggiadelsole.it Cell. 339 7023324.